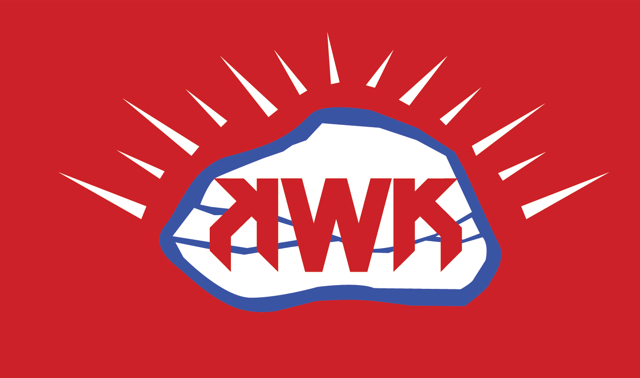 Coach Poirier is a product of the North Wrestling Family from the inception of the Kryptonite Wrestling Klub through the High School and now as KWK's Program Director. Coach Brett is a former State Champion of the North Attleborough High School and has been the head coach of KWK since 2013. Coach Brett is also on the Board of Directors for the Massachusetts Youth Wrestling Association as the South Sectional Representative and he has worked to create the Hockomock Youth League with fellow coaches in the area. Both of these efforts are intended to create the very best schedule offering a competitive and fulfilling season. As Head Coach of KWK, Coach Spratt's technique and instruction is what separates our athletes from other programs. He pulls from a deep knowledge of the sport including his experience wrestling for Division 1 Clarion University. Coach Spratt's son Devin Spratt wrestled for North Attleborough and was a major part of NAHS winning a State Championship in 2016.